Successful point for the ERP built｜Manufacturing and Cost Management System's Ammic. 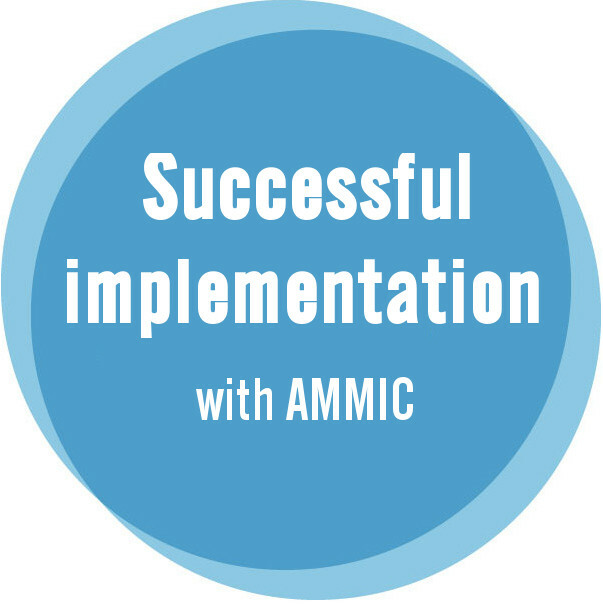 Successful implementation at AMMIC and failed implementation in general. Thanks to establish the methods which guide to the successful implementation, necessary project work and role-sharing are clear. 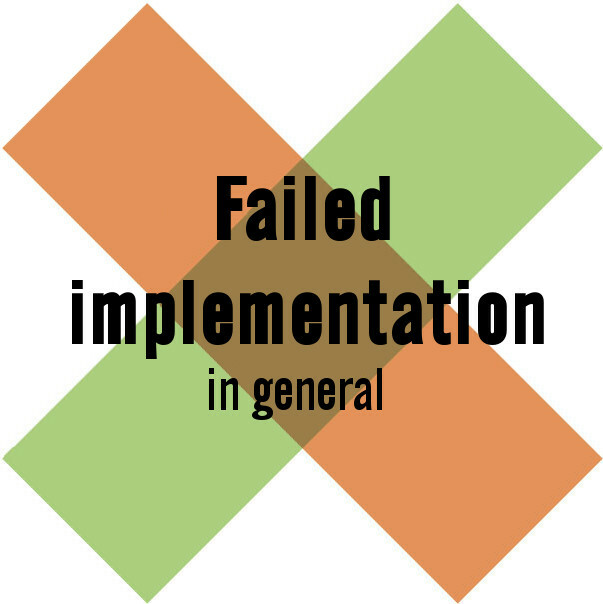 In addition, dividing the project phase helped to avoid the review-forgotten, and thus the successful implementation was achieved without the moving-back to a downstream process. By arranging the Request For Proposal (RFP) in advance, and by proposal and selection based on the RFP, differences of what are selected at the baseline design and at the proposal were less. By selecting a factory manager at the manufacturing site as a project leader, and by involving the key-users at the site into the project, each phase from the requirement definition through the baseline design could make satisfactory progress. Furthermore, the operations using the new system were infiltrated into the manufacturing site without difficulties, after the go-live. The manufacturing management, the cost management and the sales management are the system scope. The manufacturing management system was implemented at first. By the phased implementation, it was expanded to all operations without big troubles. Regarding the layout design of the user-interfaces and the notes/reports, each department and each user has own request. Since the layout design in the AMMIC/Net series can be changed for each user, customizing cost could be reduced as much as possible. Thanks to regular support after the go-live, we could use the system which has still kept evolving, over many years. Though staffs in charge of the project know functionalities of the ERP package, they did not have enough knowledge in operation of the manufacturing management and the cost management, new system became just a copy of current operation. Because the member who proposed the system and the member who were in charge of the project are different, and the project member was less skill levels, the project did not go well. Due to low performance in the MRP calculation, calculation cannot be finished in the night batch and so, the originally assumed operations had to change. Since the IT department took the lead in system introduction and the site staffs were not involved at all, they faced to the opposition from the site after the go-live, and it end up with non-used-system. When distributer and maker of the ERP package are different, specifications which can be done by the standard functions tend to be customized or added-on, since technical info and knowhow have not been shared. When using the foreign‐made ERP package, bug fix info cannot be provided on-time. It sometimes result in stopping the manufacturing operations, or in necessity of responding to the complicated operation. Additionally, it takes long time to make the requirements to the ERP packages' standard functions clear. Project is configured by the member who have full knowledge in functionality of the ERP package, in the manufacturing management and the cost management, and in the specific industry/business type. Organize the project team not only from IT department but also from the key-users in the manufacturing site. By reading the Request For Proposal (RFP) carefully, distinguish what can be covered and what cannot be covered by the ERP package. Understanding the ERP package concept and its functions, apply the standard functions as much as possible. AMMIC always avoid the unnecessary customizing. Avoiding the forcibly large scale implementation, the ERP package is introduced in stages by targetting the department and operations.